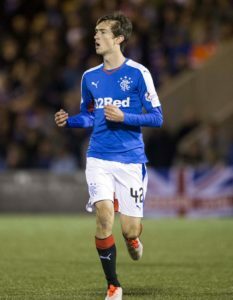 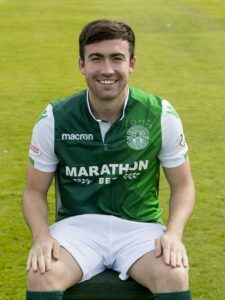 Raffa De Vita was inspired by Livingston's impact in the top flight as he fought back from a serious knee injury. 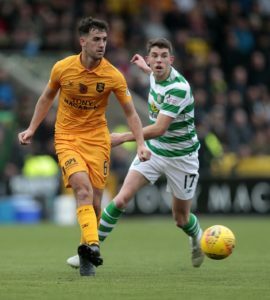 Livingston cruised to a comfortable 2-0 win in front of the lowest Ladbrokes Premiership crowd of the season to increase Hamilton's relegation fears. 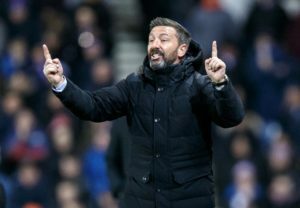 Aberdeen boss Derek McInnes knows his side's results at home have to improve following a 1-1 draw with Livingston. 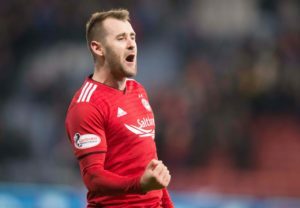 Aberdeen's lengthy run without a home win in the Ladbrokes Premiership continued with a disappointing draw 1-1 against Livingston. 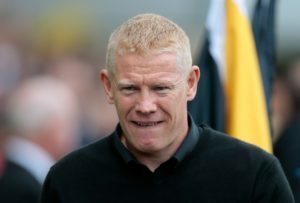 Gary Holt insists Craig Halkett and Liam Kelly's Scotland prospects are not being held back because they play for Livingston. 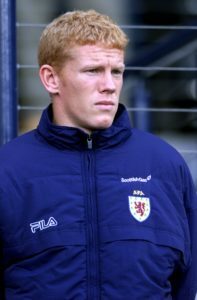 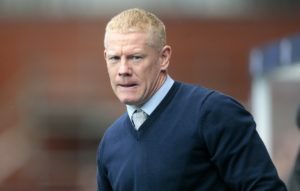 Livingston manager Gary Holt is hoping to have an unchanged squad for the Lions' trip to Aberdeen on Saturday. 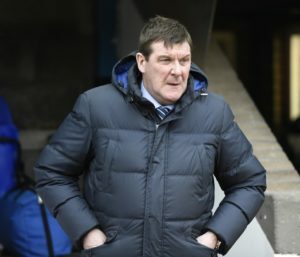 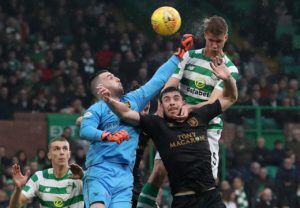 St Johnstone manager Tommy Wright insists bad decision making from his players was a key factor in Saturday's 3-1 defeat at Livingston. 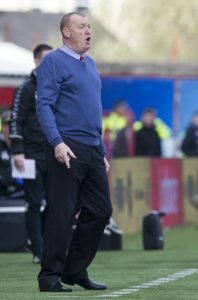 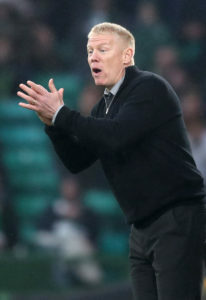 Livingston manager Gary Holt has warned his players they need to pick up points to ensure their Ladbrokes Premiership safety. 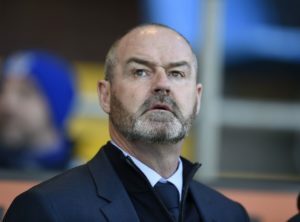 Kilmarnock manager Steve Clarke admitted he would need to 'go away and reflect' after his side's 1-0 defeat to Livingston on Saturday. 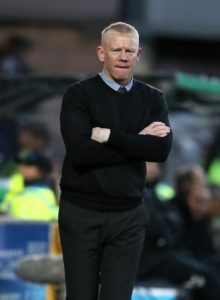 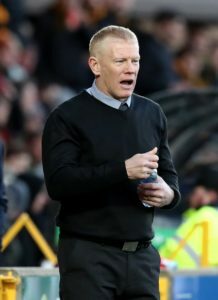 Livingston manager Gary Holt has called for referees to explain themselves more after failing to be placated over their denied penalty against Dundee.